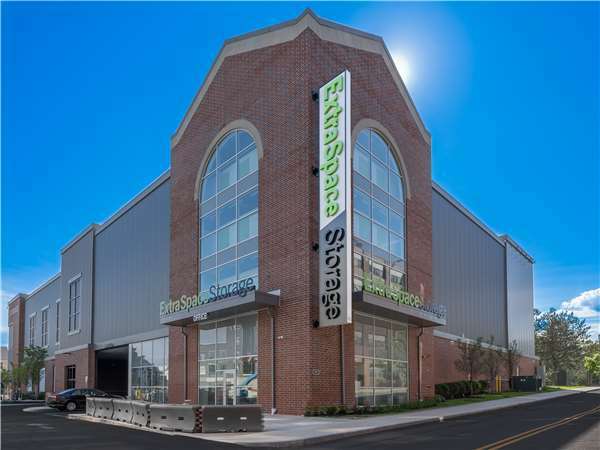 Located near the intersection of McBride St and Washington St, Extra Space Storage serves Boston residents near Jamaica Plain, Stonybrook, Egleston Square, Forest Hills/Woodbourne, Roxbury, Washington Park, and more. Locals will recognize our facility across from The English High School. Are you a college student in the Boston area who needs self storage over the summer or while studying abroad? Extra Space Storage is about 2.6 miles from Northeastern University, 3.9 miles from Newbury College, 4 miles from Boston University, and 4.2 miles from Pine Manor College, so we're a great option!